Photo is generic. Factory sealed and never opened. 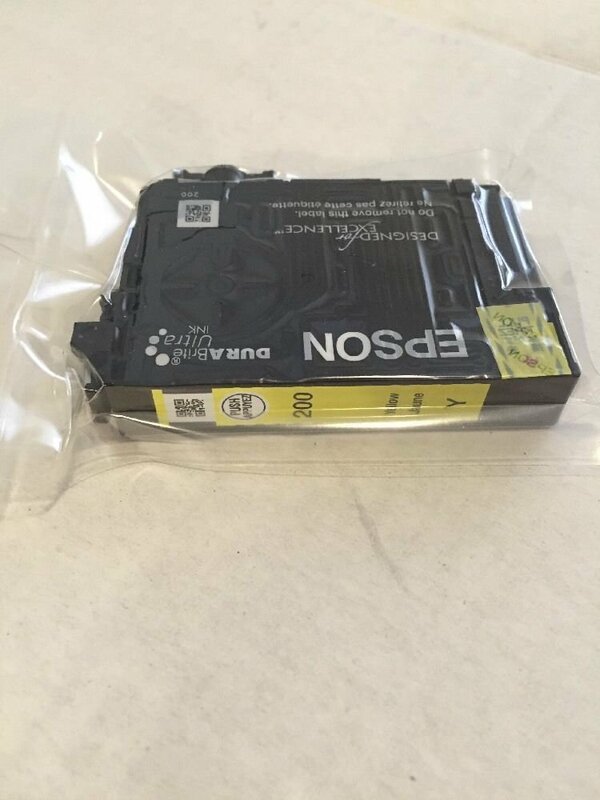 Genuine factory ORIGINAL EPSON ink cartridge. It is past the "use before date" but I guarantee it to work (if your printer nozzles are not clogged). Shake to hear ink inside. S&H in the contiguous USA is $2. (insured shipping). Please see other interesting items by JGrit. USPS DELIVERY TIME: As stated in the item listing, seller will drop-off your item to the USPS within 4 days of receiving cleared payment. How long it takes to deliver to your door is strictly within USPS control and not within the control of seller. Please leave 5 stars for seller 4 day drop-off time.